I’ve just published new images for the AirPi with iOS6 support, that fit on a 2GB SD card. For everyone that wants to save the time, you can download the image directly from my public dropbox. Write the image to a 2GB SD card using Win32DiskImager. In case that you prefer to use the USB sound it might be wise to use a USB extension cable for the wifi dongle, in order to place it at a distance from the USB sound dongle. 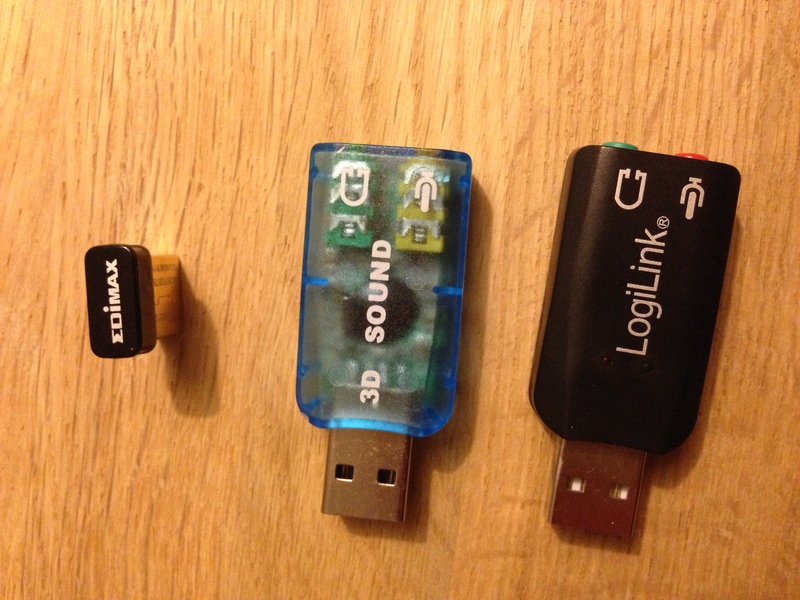 In my setup I experienced quite some interference when the WLAN dongle was close the USB Sound dongle. and replace YOUR SSID with the SSID of your network and replace YOUR PASSWORD with the password of your network. If there is no WLAN connection the Raspberry Pi will use the LAN connection if available. and change AirPi in what ever you like. This entry was posted in Raspberry, Wlan and Wifi and tagged AirPi, C-Media, download, Edimax, Edimax ew-7811un, image, iOS6, Logilink UA0053, Raspberry Pi, Rpi, UA0053, Wireless LAN, Wlan on April 16, 2013 by racer993. Last week I received a new Raspberry PI model B with 512MB ram. I tried to enable WLAN using my own instructions for the Edimax WLAN Hi-Speed USB 2.0 EW-7811Un Nano and it didn’t work!?!? Huh? The setup assumes working from a clean Rasbian Wheezy image and applying the latest updates. That is it! You don’t have to use the “/etc/wpa_supplicant/wpa_supplicant.conf” with this setup. This entry was posted in Raspberry, Wlan and Wifi and tagged Edimax, Edimax ew-7811un, Raspberry Pi, Rpi, USB, Wireless LAN, Wlan, wpa supplicant, wpa_supplicant: /sbin/wpa_supplicant daemon failed to start on April 1, 2013 by racer993. I like to use the IceWeasel Citrix Client that it has onboard. Which works very well! In case you are a user of VMWare, Windows Remote Desktop etc, it also provides ready support for that. Out of the box, the image works via the onboard Ethernet connection. But I wanted to use the RPiTC via a Wifi connection (Edimax ew-7811un). The RPi can be powered from the USB of my TV screen. I have the HDMI cable, USB WLAN and USB wireless HTPC keyboard connected to the RPI to make the setup complete and ready for work. If you use the WLAN image you will have to edit the WLAN settings. PS: note that the original image RPiTC06022013.IMG fits on a 1GB card (the unpacked image is 1000MB). The RPiTC06022013-WLAN.IMG was made on my 4GB SD card (I didn’t have any smaller SD-cards), therefor this image is much bigger, despite the fact that the software doesn’t need all that space. This entry was posted in Raspberry, Wlan and Wifi and tagged citrix, Edimax ew-7811un, Raspberry, Raspberry Pi, Rpi, VMWare, Windows Remote Desktop, Wireless LAN, Wlan on March 26, 2013 by racer993. A little while ago I got myself a Raspberry Pi to tinker around. I didn’t know anything about Linux / Debian / Wheezy but I was inspired by the many different kind of applications of the Raspberry Pi that I read about on the internet. 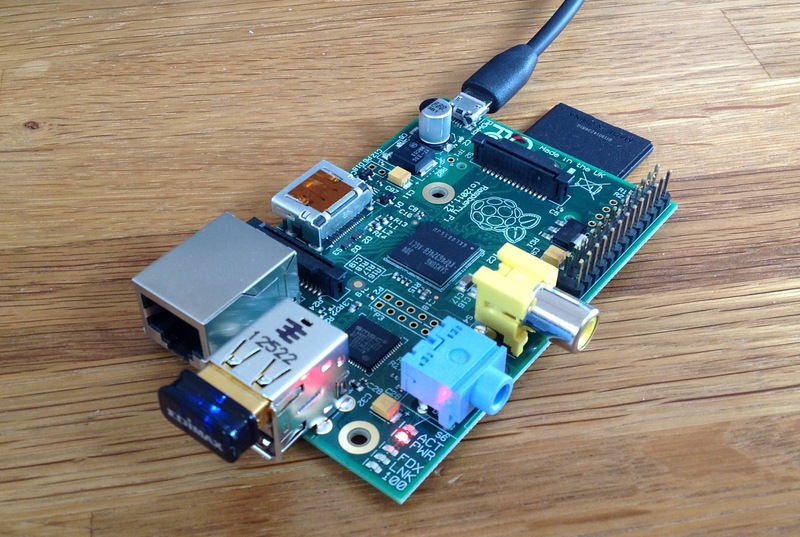 In the meantime I’ve managed to turn the Raspberry into an Airpi. It took me some time to figure everything out, but I finally got there. Every time I want to change/add some functionality I find myself spending lots of time Google-ing for the right solution. The solutions that work I’ll share on this blog so you can save some time achieving the same. Today I figured out how to setup and enable the USB wlan connection on the Raspberry Pi and make it connect to my wireless network. This entry was posted in Raspberry, Wlan and Wifi and tagged Edimax ew-7811un, MSI US300ex Lite, Raspberry, Raspberry Pi, Rpi, USB, Wi-Fi Protected Access, Wireless LAN, wpa supplicant on March 16, 2013 by racer993.